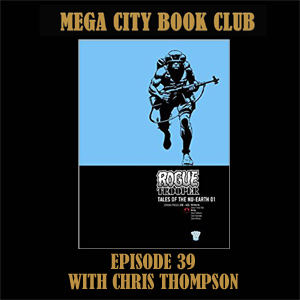 Keith Richardson, the graphics novel editor at Rebellion, joins me in a London cafe to discuss the latest release from the Treasury of British Comics. 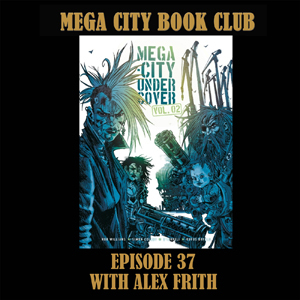 It's time to don a cat costume, grab your claw cord, and take to the rooftops for some great 1970s British comics action. 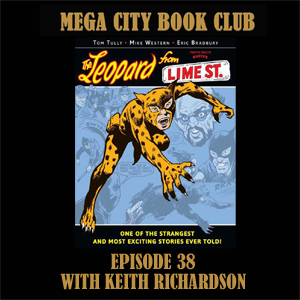 Order your copy of the Leopard of Lime Street from the 2000AD online store, and check out the other titles in the Treasury. And there are more details of upcoming releases here.